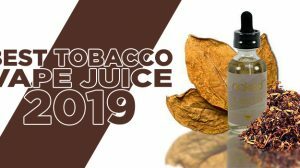 Made by Pioneer4You, also known as Green Leaf Technology, the Pioneer4You iPV Series has become one of the most popular assortment of devices the vaping market has ever seen, and Pioneer4You has become one of the most recognized brands within the industry. 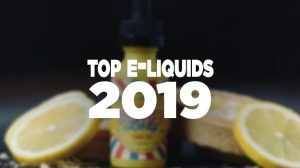 Instead of riding along the coat tails of more commercialized brands and offering the standard, Pioneer4You thought outside of the box and presents a selection of devices that are made for the most elite vapers within the industry, producing the best performance and most pleasing appearance. 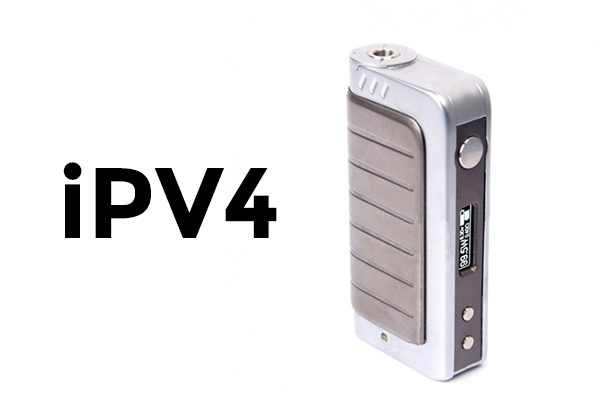 On today’s Guide To Vaping Product Watch, we’re going to look at Pinoneer4You’s latest product, the iPV4. 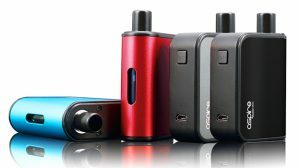 The iPV4 falls in line with the rest of the series, and continues to offer the dual 18650 compartment. However, the wattage has been dropped to 100 watts, as they’ve learned 100 watts would be plenty enough. Powering this device is the Yihi SX-330 Chip. 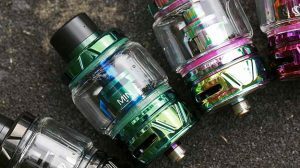 Additionally, the iPV4 will read resistances down to 0.1Ω, and will automatically calculate the voltage of the circuit as you adjust the wattage. 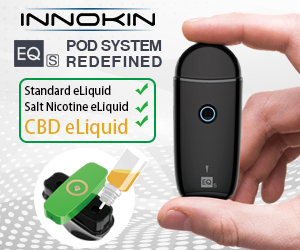 If you’re looking for an appearance overhaul, you’ll be pleased to hear that this version has been redesigned from scratch, offering a magnetic battery door to make switching batteries easier, and has a much more modern look with its rounded corners that fit more comfortable in the hand. The iPV4 was ultimately developed to cover all the features that were lacking in the iPV2 and iPV3 versions.